Join us for a Kayak Adventure organized by Endurance – A Sports and Psychology Center, Inc. and sponsored by 101 Surf Sports. We will meet at 101 Surf Sports – 115 Third Street, San Rafael 94901. We will provide lunch and kayaks. Instruction and programming will be led by Dr. Stephanie Marti, as well as 101 Surf Sports staff. 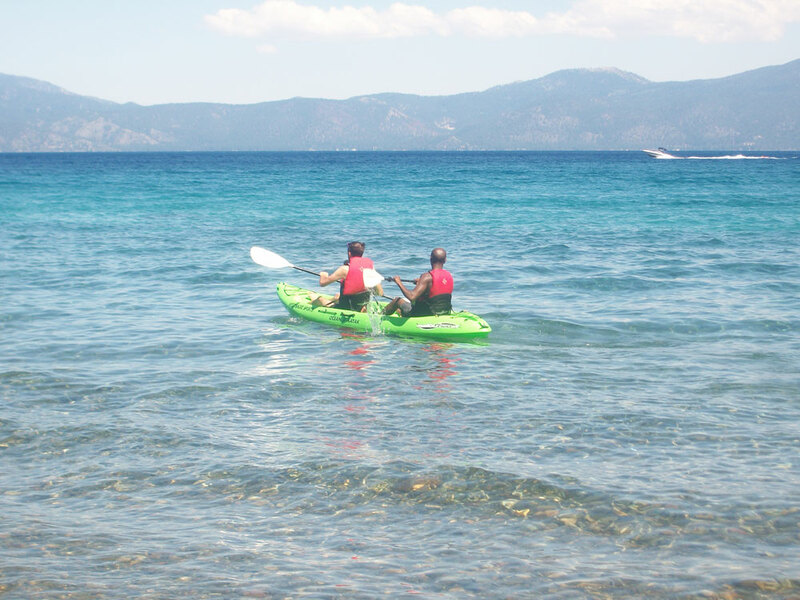 No prior kayaking experience is necessary, but participants must know how to swim. Children ages six and up and families are encouraged to join us. There is a $50 charge per person (please contact us if you need a reduced rate). We have just a few spots so please contact us as soon as possible to sign up. The deadline for sign-ups is April 14th, 2018 at Midnight. Your reservation will be made on a first come, first serve basis. Pay your money to reserve your spot before the trip. Once you’ve reserved your spot and we’ve confirmed, you can pay on our website. Endurance – A Sports and Psychology Center, Inc. Lunch will be provided, but carry water. You will get wet, so please bring a change of clothes and shoes. Rubber boots or sneakers can be used on the Kayak. Kayaks and equipment will be provided. If you are under 18, you must have the permission form completely filled out and signed by a parent or guardian to take on the trip. One parent is also required to attend with you. Remember to eat a good breakfast on the day of the trip and come prepared to have fun! Please arrive 10-15 minutes early as we will start promptly at 10 am. Please click here to download the LIABILITY FORMS if you have not done so.